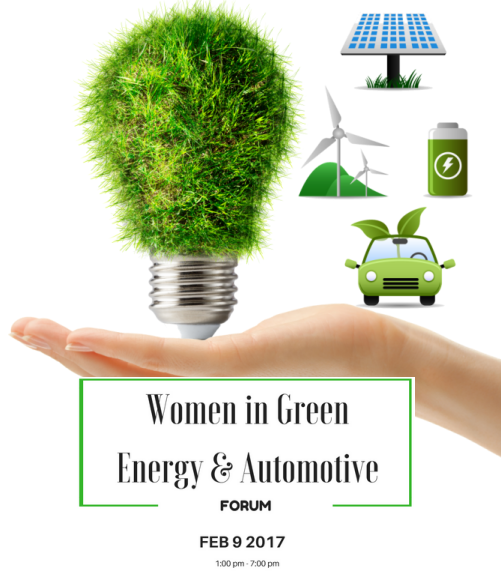 Come join us at the amazing space 'Jabil Blue Sky Center' in San Jose for an afternoon forum focusing on Women in Green Energy and Automotive spaces. We will be having 2 keynotes, 2 panels, tours of Jabil and a networking reception, starting at 1:00pm. This will be a great opportunity for Women in Energy (Solar, Wind, Hydro etc) Women in Automotive to come together and discuss latest in technologies, innovation, opportunities for careers and investments. Susan Seilheimer Brennan has 25 years of experience in global manufacturing and operations for the automotive and energy industries, with strategic leadership roles in Fortune 100 companies Nissan Motor and Ford Motor. She is one of the few women who have held an executive position at a leading Japanese corporation. 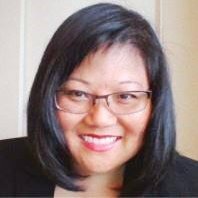 Her unique experience includes spearheading several large-scale initiatives within complex, global organizations aimed at addressing financial challenges. Brennan drove the companies' transformations with systemic process and corporate culture change, including managing international teams through difficult business transitions that led to improved operational and labor efficiency. Brennan is an experienced independent non-executive Director to the Board of Senior plc, an international, market-leading, engineering solutions provider with 33 operations in 14 countries headquartered in the U.K.
As Chief Operations Officer for Bloom Energy, Brennan is the chief executive responsible for all new product launch strategy and sales execution, operations, capacity management, global supply chain, purchasing, labor management, EHS strategy and compliance and government affairs. This includes providing leadership in revenue, sales and bid delivery and contract negotiations, with shared accountability with the Chief Technology Officer. 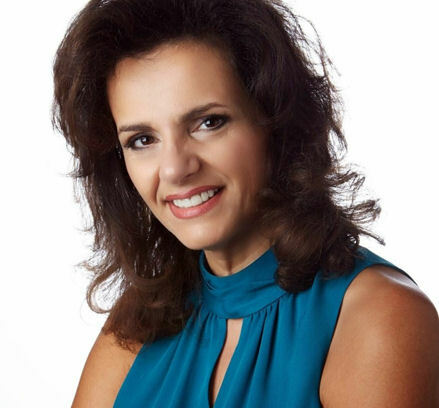 Lisa Bahash is an experienced and successful C-Suite executive. In 2016, Ms. Bahash joined Jabil Circuit, Inc. the world's leading electronics manufacturing services company. She serves as the Senior Vice President, Automotive and Transportation business for Electronics Manufacturing Services Division. Ms. Bahash was hired into Jabil's leadership team to transform its Automotive business from a service-based model to a product-creation model. She is responsible for driving 3X top line growth and margin expansion in the fast-growing automotive electronics, efficiency and connected vehicle market. During her 28-year career in the automotive OEM and Tier 1 supplier sector, she has built an impressive set of technical, operational and business leadership experiences that position her to lead Jabil's automotive growth platform. She has a proven track record of improving profitability, leading business realignment efforts, integrating business operations and revenue growth in new markets. She has excellent global customer and strategic business acumen from her experience in automotive and other related spaces. In November 2015, Ms. Bahash was recognized as one of Automotive News Top 100 Leading Women in the North American Auto Industry, an honor only bestowed every 5 years. Ms. Bahash holds a Master of Engineering Management degree from Wayne State University and a Bachelor of Science degree in Mechanical Engineering from the University of Michigan. 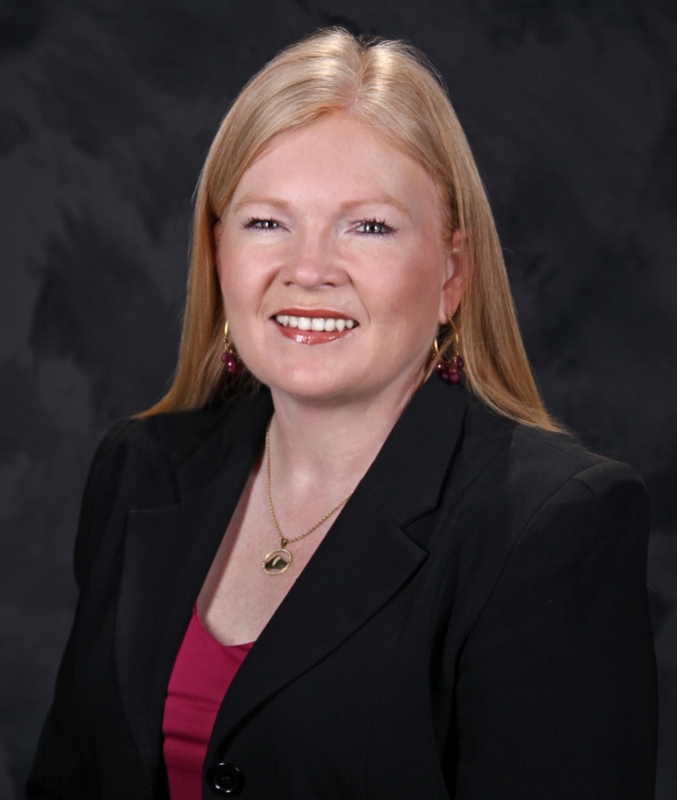 MaryAnn Wright is a successful 28-year automotive industry executive. Her dynamic and engaging style have enabled her to build high-performing teams and deliver outstanding results throughout her career at Ford Motor Company, Collins & Aikman and Johnson Controls. She currently serves as the Group Vice President Engineering and Product Development for Johnson Controls Power Solutions. She leads the global engineering, product development and R&D activities from idea to commercialization, across the full continuum of energy storage solutions. Wright is recognized as a pioneer in her field. 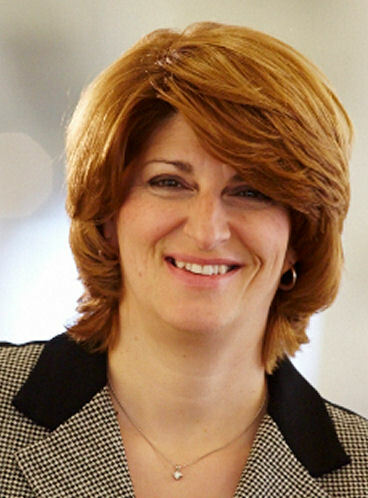 She spent the first 18 years of her career at Ford Motor Company, where she had roles of increasing responsibility in Finance, Program Management, Engineering, Product Launch and Plant leadership. Wright was the Chief Engineer of the 2005 Ford Escape Hybrid, the industry's first hybrid-electric SUV and the North American International Autoshow "2005 Truck of the Year". Wright also led the launch of Ford's first hydrogen-powered fuel cell fleet program. In her last role at Ford, she served as the Director of Sustainable Mobility Technologies and Hybrid Vehicle Programs, responsible for all hybrid, electric and hydrogen-powered activities. Wright earned her BA in Economics and International Business at the University of Michigan, where she also received her Masters of Science in Engineering. She earned her MBA from Wayne State University. Ms. Lovell has seventeen years of experience in finance and analytical roles, including eight years in the renewable energy space, where she has held multiple leadership roles within the asset management discipline. In late 2016, Lovell was chosen to lead the asset management function for the newly formed Longroad Energy, an innovative developer, owner, operator, and service provider for wind and solar assets. Prior to Longroad, she served as Managing Director, Asset Management for SunEdison (SunE). In this role she oversaw over 2 GW of installed solar and wind facilities in the US and Canada, managing a team that included asset managers, as well as energy scheduling and revenue optimization, REC contracting, and purchasing for the operating turbine fleet. 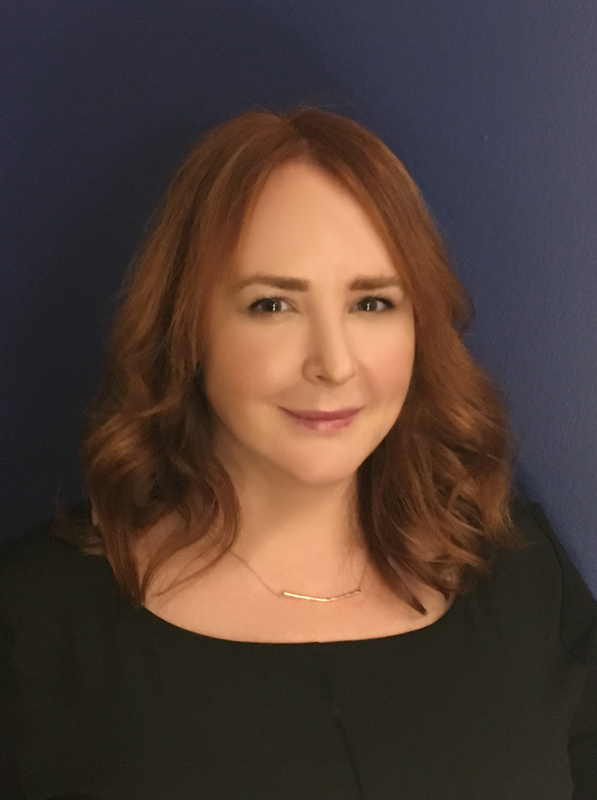 An affiliate of Volkswagen Group of America, Inc.
Anna Paderna has over 13 years of Human Resources experience, much of it in the Silicon Valley. Her HR roots started at Brobeck, Phleger, and Harrison, once a top international law firm and a leader in IPOs. After the dot-com crash she grew her experience in leadership roles, establishing HR within startups and ramping up high-growth organizations. She has been on both side of mergers and acquisitions, and has assisted with the sale of an eLearning and compliance company that was eventually acquired by UL. She currently leads Human Resources at the Electronics Research Lab, and R&D site where autonomous vehicles and other mobility related electronics are being developed. Here, she strives to strike a balance between the two very diverse cultures of high tech Silicon Valley and an automotive manufacturing giant. 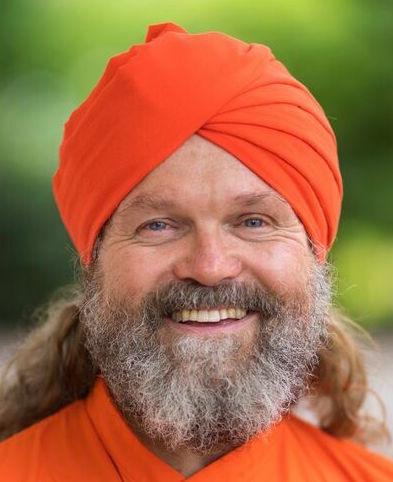 Dr. Mayo is a renewable energy consultant with more than 12 years of research and manufacturing experience. Throughout her career she has served in a broad array of roles in business development, product marketing, operations, and independent engineering as well being responsible for overall product and department financial performance. She currently manages all business operations for DNV GL's Energy Advisory Laboratory Services for PV Module, Inverter and Battery reliability and performance testing. Prior to DNV GL, she was a product manager for a number of disruptive Solar and Semiconductor technologies at Applied Materials. Reema Poddar is a seasoned senior executive who heads the operations and business development for AdFender Inc, a security software startup that focuses on online privacy, eliminating malvertisements and helping users enjoy an annoyance free browsing experience. 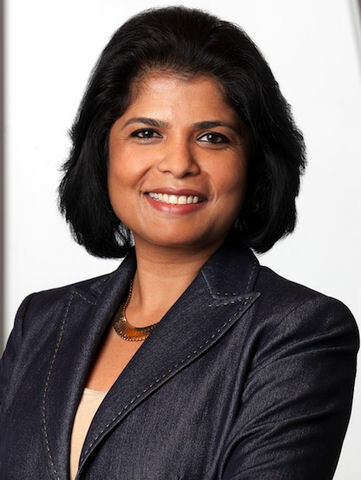 Until very recently she led GE Digitals's Core software technology team that drives thought leadership and execution of the digitalization strategy. 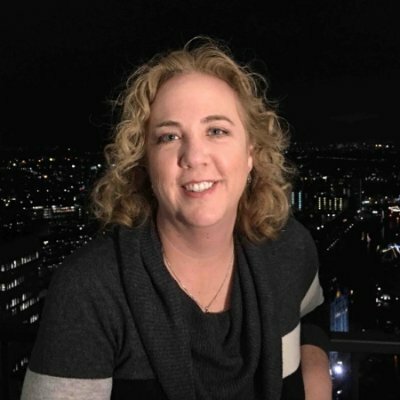 She was responsible for identifying and executing on growth levers that leveraged IT, Operations, Security and Go-to-market functions across GE's Product and Application portfolio on PREDIX platform for Industrial Internet Initiatives. Reema has a unique profile that spans Global Engineering, Product development and Professional Services expertise. In GE she has held several strategic roles leading varied business verticals like Industrial Automation, Manufacturing, Energy Management, Oil & Gas and Healthcare. For GE's new start up software business - GE Digital ,San Ramon, California she laid the foundation, processes and practices for their flag ship product Asset Performance Management software portfolio, a SAAS offering that delivered a substantial year over year growth. Before GE she was the technology leader for Intellution Inc, Boston a start up business focused on industrial Automation Software that GE acquired in 2002. She is very passionate about talent development and strongly believes in creating high performance organizations. She dedicates time for coaching and mentoring to create a driven and motivational team. She strongly believes that transparency, collaboration,team work and humility is key to high employee satisfaction and leads to high customer satisfaction. She has created and led several programs within and outside GE to support this cause through affinity groups and technology adoption. Reema has a Masters in computer Science and a Masters in Electronics.